A small bathroom refurb in a holiday home in Ringmore near Bigbury, O! 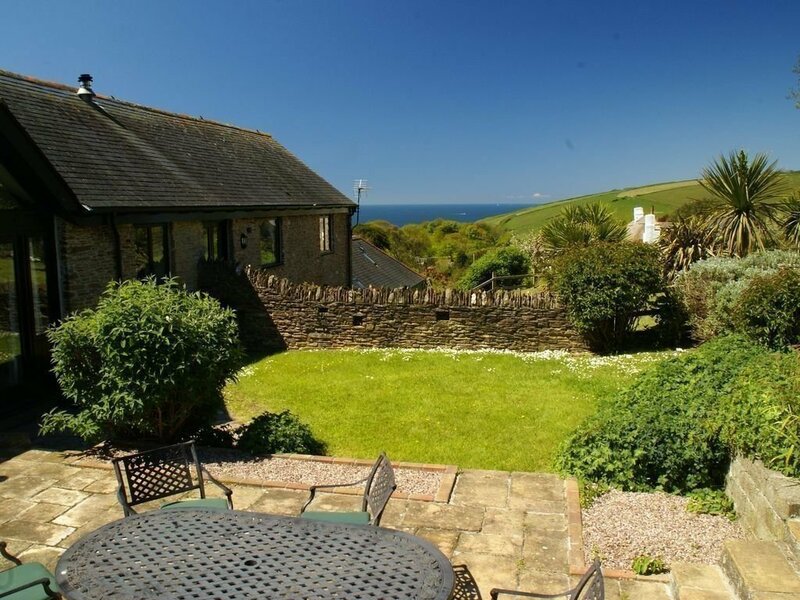 Hope Cottage is a barn conversion whose owners live several hours away. The owner of the cottage found Pebbles through an online search because she wanted the ensuite updating, keeping the design simple, clean and white throughout. Initially the idea was to replace the shower and install new tiles, but in order to make the most of the small space the project developed and the owners decided to replace the basin and the floor as well, putting in a vanity unit that combines the toilet and the sink.